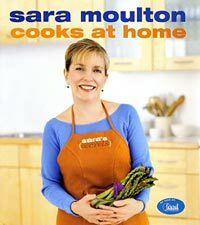 Sara Moulton, star of The Food Network’s “Cooking Live” and “Sara’s Secrets” has written her first cookbook. An all-purpose book for home cooks of any level, it includes 200 recipes for every meal—and every course. She offers her expert and experienced advice to busy cooks, and shares her own favorite dishes, as well as those from her mother, grandmother, and others. 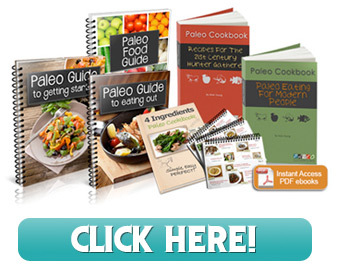 Millions of fans love her simple straightforward cooking, and they won’t be disappointed here. A popular television celebrity and chef, more importantly, Sara is a working mom. In this book, she shares everything she knows about putting flavorful, wholesome food on the table each weeknight and entertaining stylishly on the weekends with minimal fuss. Sara believes it is important to cook and eat at home and that a home-cooked meal is always a great gift. Her book makes it a pleasure to give this gift to family and friends. She’s a natural home cook, and this book is a natural fit for home cooks of all skills looking for a repertoire of simple dishes that will please. 2003 James Beard Cookbook Award Nominee in the General/Cooking for Everyday category.